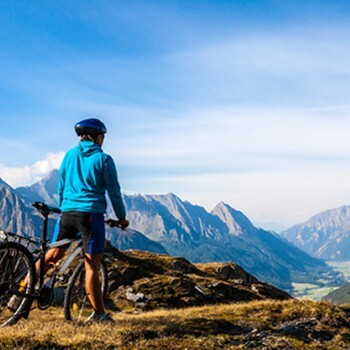 For excursions in bike alone, in group or with family your choice is Val di Sole. Your bike holiday you can ride on one of the most beautiful cycling route and use the train bike, with Opportunity Guest Card. 2200m of pure adrenaline. This is the Black Snake in Daolasa, the slope of downhill in the world cup circuit.